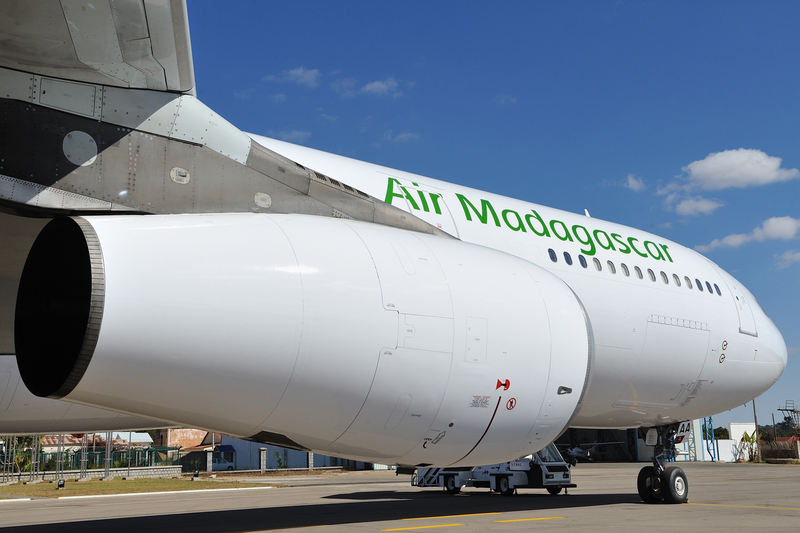 Considered as a major company in air transport in the Indian Ocean region, Air Madagascar offers extensive offers via codeshare flights with its partners. Due to the partnership with Air Mauritius, the destination Mauritius is thus served up to 06 weekly flights between Antananarivo and Port-Louis. Reunion is also served daily between Antananarivo and Saint-Denis in conjunction with Air Austral.In February 2018, Air Madagascar confirmed the setting up of a strategic partnership with Air Austral. One of the priorities of this strategy is the search for new sources of growth through cooperation between the two companies. This partnership highlights the countless opportunities offered by Madagascar. The country is a must-see territory in the Indian Ocean, which enjoys significant attractiveness, international notoriety and represents a potential reservoir of additional traffic. In addition, Air Madagascar is a large company with considerable assets.